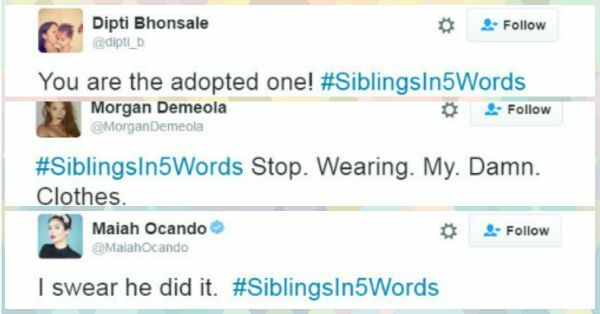 Sh*t We Say To Our Siblings - 6 Tweets That Are Just TOO True! 4. And we just hate it when they want to borrow something from us! 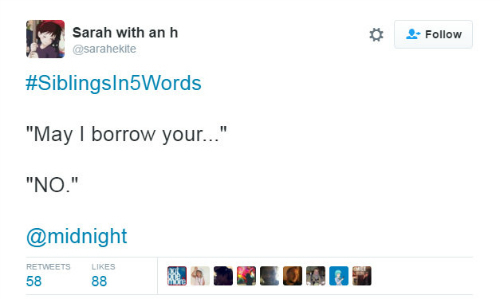 Source: Scorching Shark on Twitter MUST-READ: 6 Bra Memes That Will Make You Laugh Till Your Bra Pops Open! MUST-READ: Super Cute Doodles That Sum Up How EVERY Girl Feels About Life!